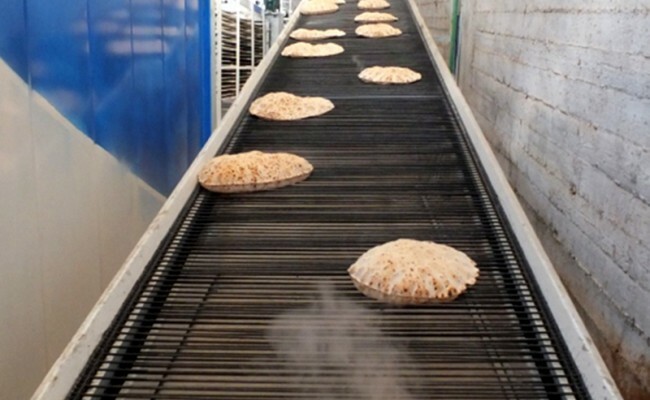 Thousands of Syrians whose homes and livelihoods have been destroyed in the nearly three-year-old conflict that has rocked their country now have access to the most basic staple of their diet: bread. 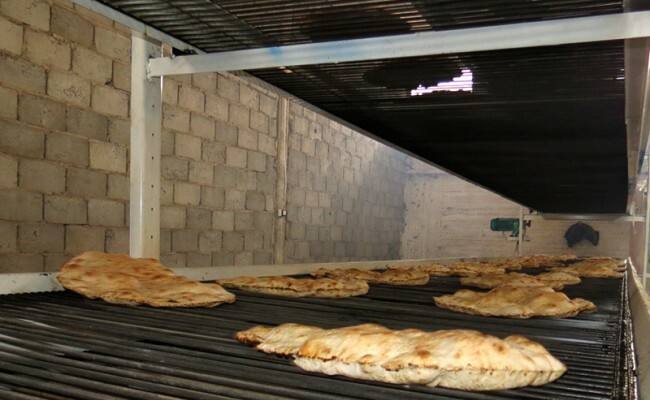 The large-scale bakery financed by Zakat Foundation of America (ZF) donors has been painstakingly established in an isolated warehouse using machinery that is nearly impossible to find in a country where hundreds of bakeries have been bombed as people lined up outside them. 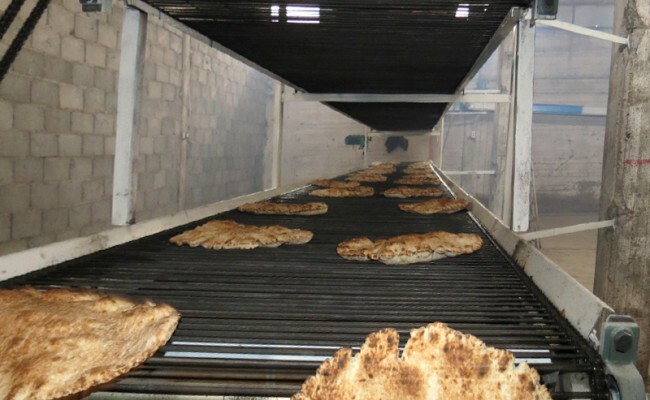 On December 7, 2013, the bakery’s first day of operation, 2,200 bags of the round flatbreads that accompany every Syrian meal were loaded onto trucks for distribution to the poor in surrounding neighborhoods. Since then the bread has been available for approximately 1/8 the usual cost for a bag with eight of the plate-sized loaves. 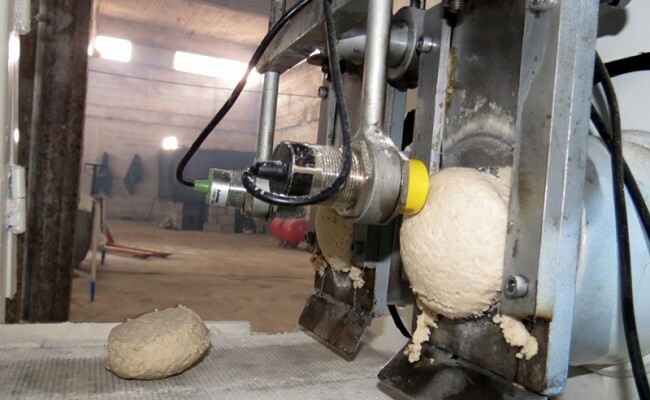 The bakery is using two tons of flour per day, but is working to increase production to 10 tons daily. Each ton of flour produces 1,100 bags of bread and feeds more than 350 families or about 2,200 people. While Syrians inside their country are able to feed their bodies, thanks to ZF sponsorship, hundreds of refugee children are feeding their minds. At the Sehitkamil Olcay Kulah primary school in Gaziantep, Turkey, more than 600 refugee children are showing what they have learned as they take their mid-term exams this week. ZF sponsorship has covered the children’s school fees, uniforms, books, supplies and winter outerwear, as well as supporting 25 teachers who are also refugees, since December. Your generous support of Syrian relief programs is meeting the immediate needs of Syrians both inside and outside their country. Without food they will starve; without education the country can have no real future. Please donate today.